I knew I was meant to write the moment I discovered not everyone salivates over a blank notebook and a freely flowing ink pen. I knew I was meant to convey my thoughts through people who didn’t exist outside of my imagination. I knew I’d spend my days playing in cream pages soaked with black typeface. I knew I was meant to live a thousand lives within my own. With this knowledge came the understanding that somehow, sometime, I’d have to write a book. When you realize you’ve got to write a book, it can be exhilarating. What if no one likes it? What if I don’t become a best-selling author? What if I DO become a best-selling author? Will people think I’m homicidal if I write a thriller? Will this ever become more than a hobby? Questions are normal. Expect them. You aren’t asking the right ones anyway. You need to find the reason behind your ramblings. The purpose to drive your prose. If you don’t, you’ll never make it. Or you’ll make it, but not happily. If you write with a mission, if you write with conviction, if you write for a cause, all the doubts and questions become obsolete. It doesn’t matter if no one likes it– it’s needed. It doesn’t matter how many copies you sell– the right people will find you. And, if you write what you should, and why you should, the rest of the worries will take care of themselves. 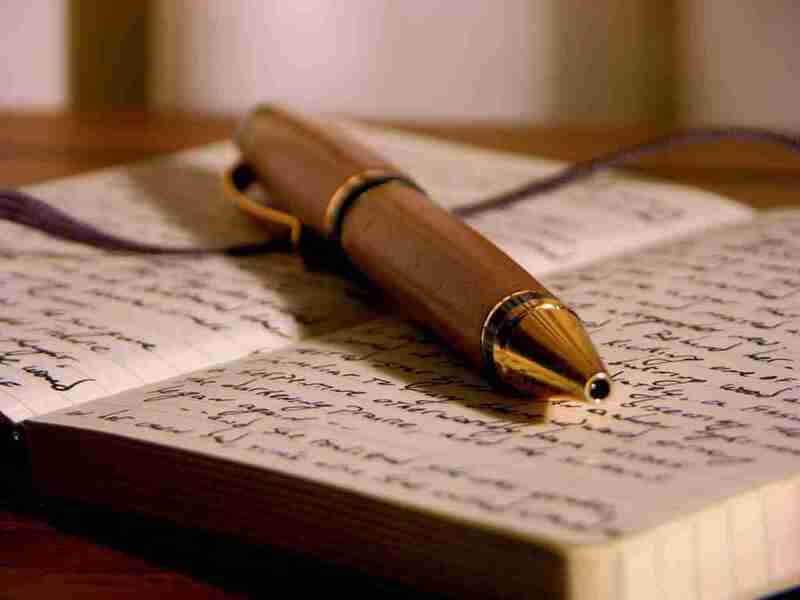 Write with passion. Write with principle. Write to challenge yourself. Write to change the world. And that is how you write a book.